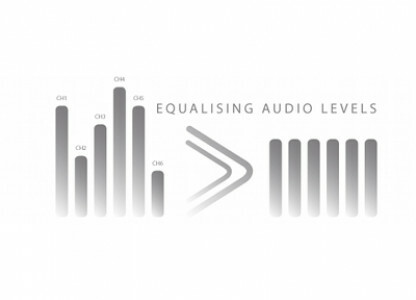 The Appear TV audio leveler sorts out audio variations by applying level control in the MPEG domain. Appear TV’s audio levelling solution makes it possible for operators to synchronize the audio levels of radio and TV channels originating from different studios and processed with different encoder settings. With each module having a capacity of up to 250 channels, operators can cater with hundreds of channels simultaneously.